The Mystery of Karimeh Abbud: Lady photographer of Palestine. My new article The Mystery of Karimeh Abbud: Lady photographer of Palestine is up on Muftah Magazine! 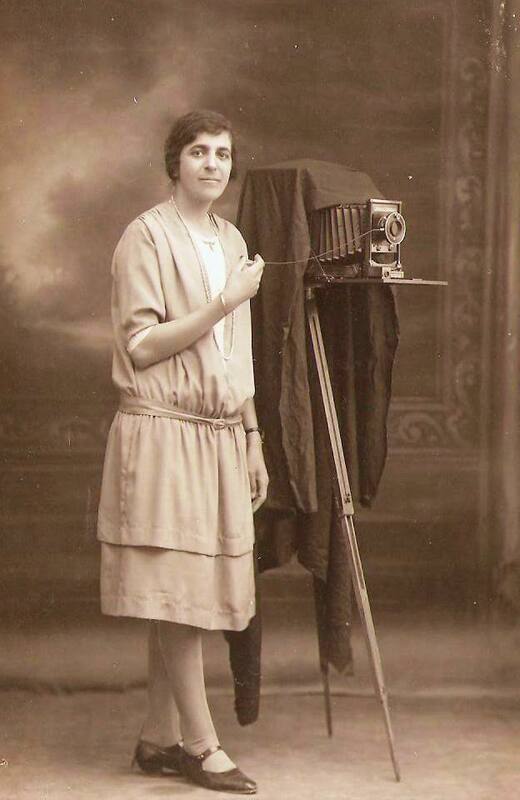 Karimeh Abbud (1896-1955), also known as the Lady Photographer, was the first female Palestinian professional photographer living and working in Lebanon and Palestine in the first half of the twentieth century. According to research, Abbud may have been the first female professional photographer in the entire Arab world. Read it all on Muftah! → Water Scarcity: Ethiopia & Pakistan.